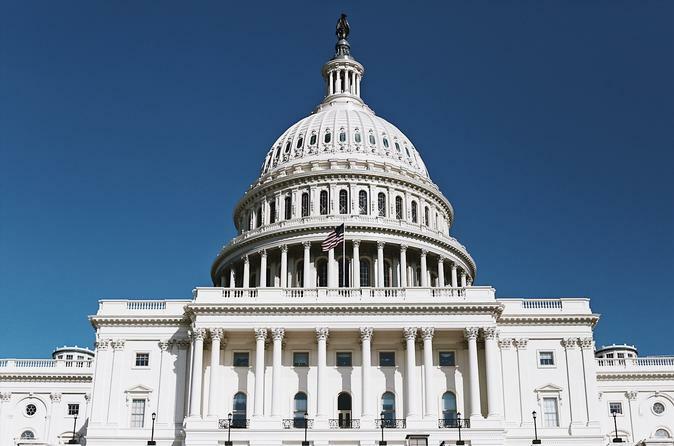 Discover the United States’ turbulent history through works preserved in the National Archives before exploring the architectural marvels around Capitol Hill. This private, 5 to 5.5 hour tour will allow you to explore these two Washington DC icons, maximizing your time in the American capital city. Afterwards, we’ll talk politics and history as we trace Washington DC’s evolution from a swamp to the capital of one of the world’s most influential nations. Explore the City Upon a Hill with a knowledgeable guide who will show you Capitol Hill – the place where it all happens in the United States. Learn about the main buildings including the Capitol and the Supreme Court. Visit the magnificent exteriors while popping inside the Main Reading Room of the Library of Congress, as well exploring Thomas Jefferson’s library and inspecting a real Gutenberg Bible. The tour may include a visit to a courtroom and tickets may be available for a tour of the Capitol’s interior.